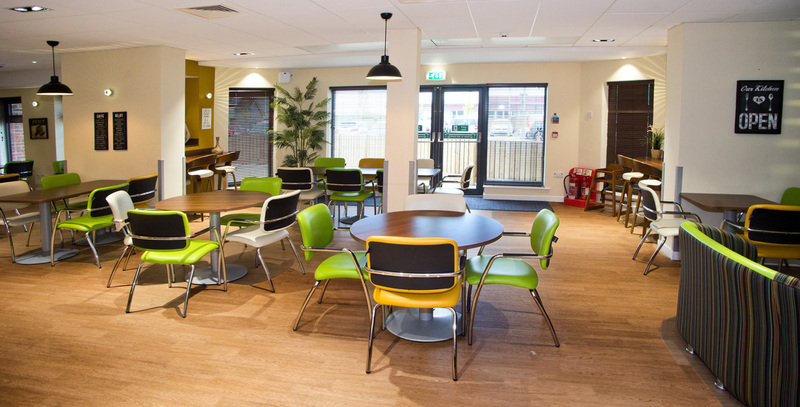 Centre for Independent Living (CIL’S) Bistro is now open on a Saturday between 10am and 1pm. Light snacks, refreshments and meal deals available. Please come along to experience the lovely environment and the warm friendly welcome from the staff. Please contact Caroline Armstrong or Rob Ryan on 01429 401700 for more details.